Hello and welcome to my blog (Kayla MacAulay) from Tasmania Australia. 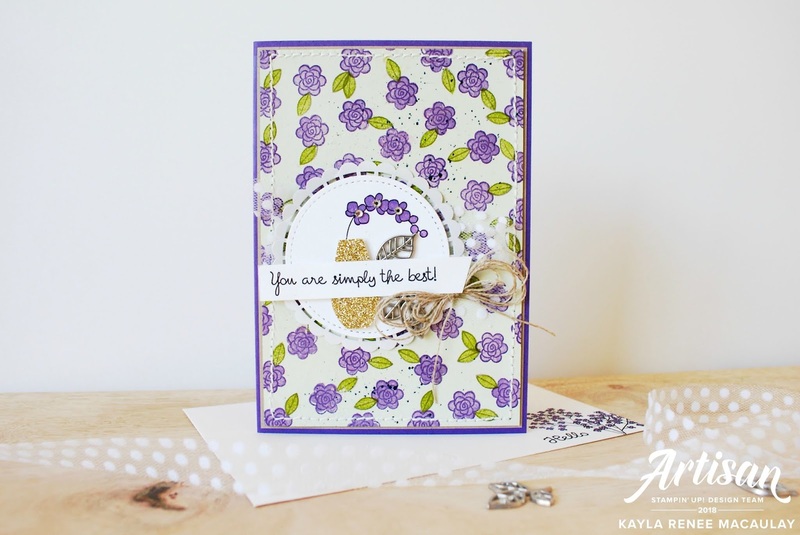 I am really excited to be popping by here today and sharing a brand new card that I made featuring some brand new Annual Catalogue supplies for a Random Acts of Kindness card I made just this week. 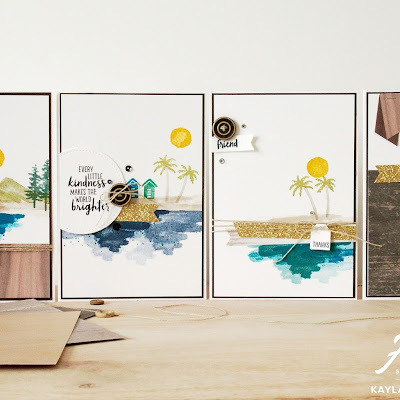 I love taking part in these blog hops to share the amazing challenge and fun that I have making and receiving RAK cards from all over the world. 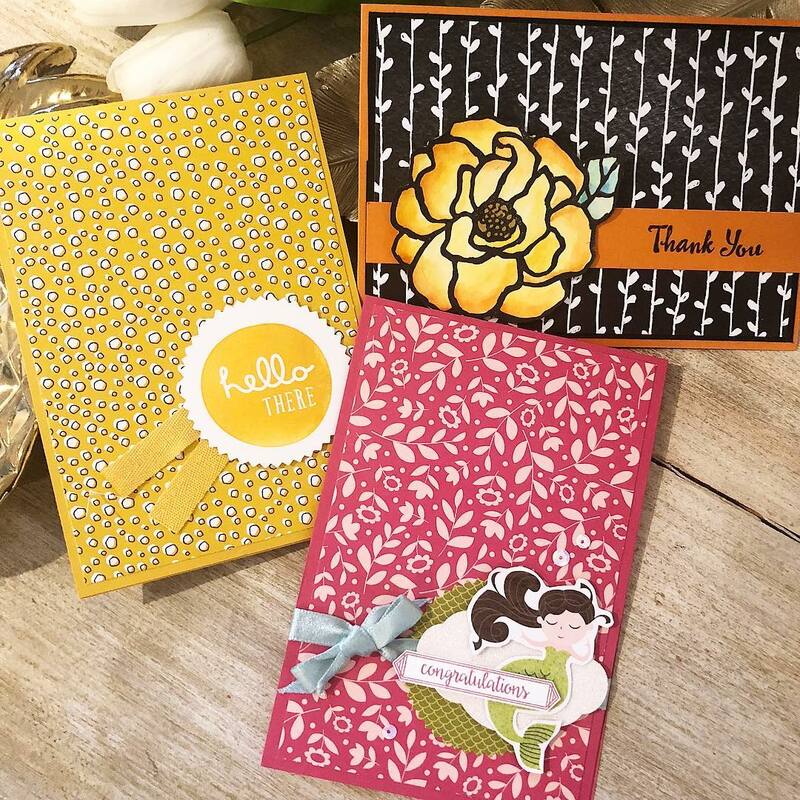 I am blessed to be part of such an amazing group on Facebook where I make and receive cards regularly and it really reminds me of one of the amazing reasons I love Stampin' Up! and paper crafting. Sharing what I love is one of my favourite things to do and I love to brighten someone's day. This card was actually for my trainer in my recent Community Services course. 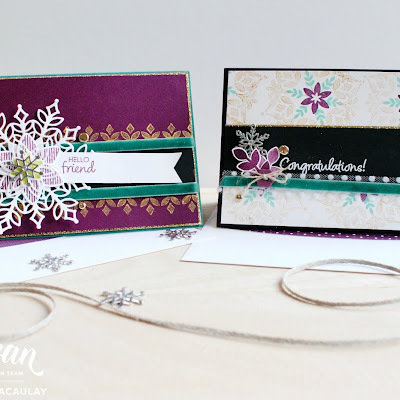 She provided so much support and training and incredible friendship during our course and I really wanted to show her how much it meant so decided to create a RAK card for her. 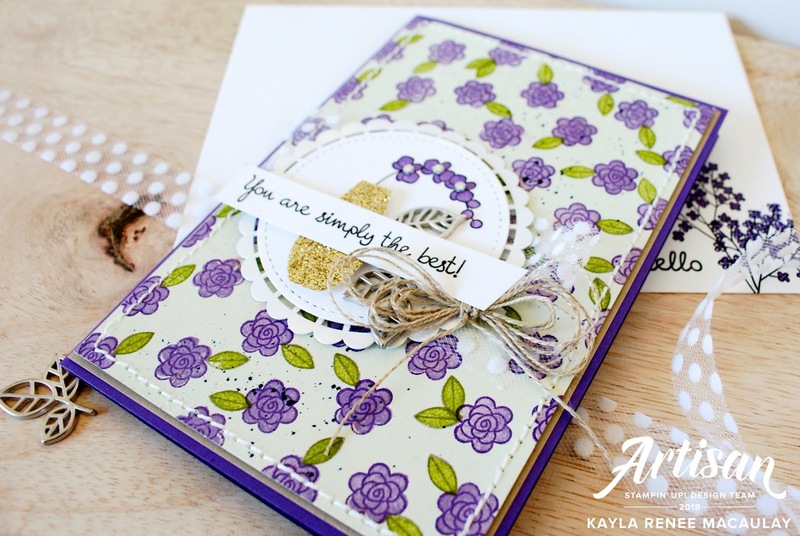 I used the brand new million dollar achiever stamp set by the lovely Mary Fish called Varied Vases to create this card. I used a mixture of new colours including; Highland Heather, Gorgeous Grape, Soft Sea Foam, Gray Granite and Granny Apple Green. I don't actually usually reach for purple at my craft desk as it isn't naturally a favourite colour of mine but I love how it turned out on this and I think I am going to be using purple more often. I was also really inspired by the lovely Billie Moan (so sad she is no longer a demonstrator) to create one of her Billie Bows with Linen Thread. Linen Thread is still one of my definite favourites and it jumps into my shopping cart every order! I combined this with some gorgeous new leaf trinkets from the Nature's Poem suite, some Whisper White Polka Dot Tulle Ribbon and some gorgeous Pearl Doilies from the Share What You Love suite. Once again I am so excited to be taking part in such an amazing blog hop and I can't wait to see what everyone else has made. Be sure to see towards the bottom of this post for all the links. Here's a close up look at the finished card where you can see all the detail. I punched the vase base out with the coordinating punch from the Varied Vases bundle. 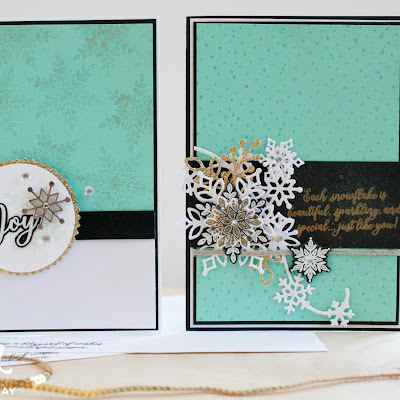 I love the bit of sparkle it adds to the card. I also added some machine stitching to the edge of my card. As per usual I decorated the inside of the card and created a coordinating envelope. Here's a look also at some of the amazing RAK cards I have received in my mail box this month. I absolutely love receiving happy mail, it really does brighten my day. My four year old son and I loved reading these together. Thank you so much to the beautiful Jessie Holton, Amanda Shields and Sherry Dawson. If you would like to hop along and check out all the other amazing crafters that took part in this swap, check here!